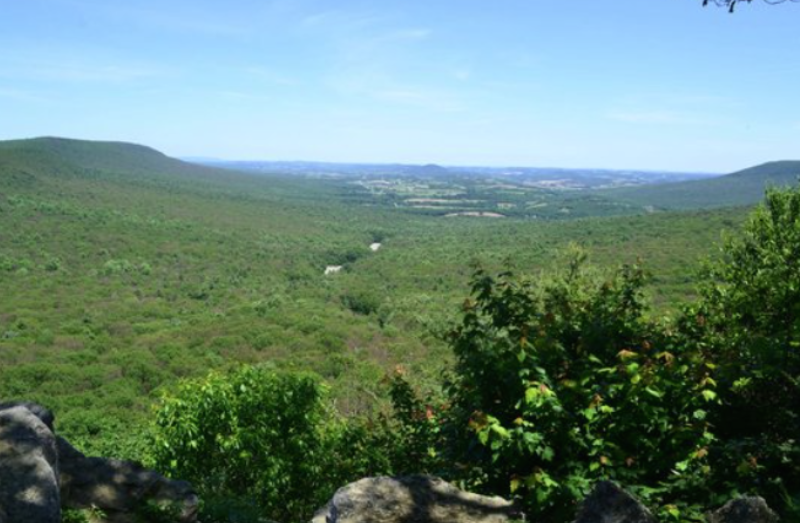 Hawk Mountain, a picturesque site in southeastern Pennsylvania, is on the eastern slopes of the Appalachians. These mountains create an updraft that helps raptors, large birds of prey such as hawks and eagles, on their migratory flights between their northern summer habitats and their wintering sites in the southeast United States. They are also somewhat of a bottleneck, causing large numbers of raptors to converge in their flight paths and pass over Hawk Mountain. As a result, bird watchers have gathered there in the Spring and the Fall for over 80 years to observe these magnificent creatures and to monitor their numbers. Their results, going back to 1934, are recorded on the Hawk Mountain refuge and training center website. The Bald Eagle, America’s national bird, is of particular interest to the Hawk Mountain birders. In the early years of the annual count, the numbers of eagles was small, but increasing. But beginning around 1947, the watchers noticed a progressive decline. And as the number of eagles decreased, there was an even more worrisome trend in the ratio of “juveniles”, birds less than five years old, to adults. That ratio fell from about 1:1 in 1934 to 0.2 by 1960, presaging even greater losses to come. And no birds sang . . .
One of the people who came to Hawk Mountain was Rachel Carson, an aquatic biologist and passionate nature writer. She became concerned by the declining numbers of bald eagles, and also by the devastation she saw in animal populations elsewhere. Her extensive investigation of the fates of birds and fish in various parts of the United States led her to the conclusion that it was the insecticide DDT that was responsible for the declining numbers. Her resulting 1962 book, “Silent Spring” (1), became the galvanizing force for the early environmental movement in the United States. It helped to ensure that in 1972, the newly-created Environmental Protection Agency cancelled all remaining permits to use DDT in the USA. This stopped the further increase of this insecticide in the American landscape. And as Carson would have predicted (she died in 1964), the numbers of bald eagles seen at Hawk Mountain slowly started to increase, to levels not seen before. Carson based her conclusion partly on her belief that DDT was responsible for the deaths of large numbers of songbirds that were eating DDT-containing earthworms (hence the title of her book). She was also aware of research that appeared to show that DDT led to eggshell thinning in raptors, with a resulting loss of hatchling survival. Her powerful book, however, relied almost entirely on anecdotal evidence and her poetic voice. DDT, (dichlorodiphenyltrichloroethane) was first synthesized by German chemists in 1874 and then largely forgotten. But in 1939 the Swiss chemist Paul Hermann Müller discovered that it has a powerful insecticidal activity. Mosquitoes transmit many diseases, including malaria, dengue and zika. DDT looked like an ideal weapon to knock down malaria, one of the greatest killer diseases in the world, by eliminating its mosquito vector. Malaria is caused by the infection of red blood cells by a type of parasitic, single-celled organism called a protozoan. 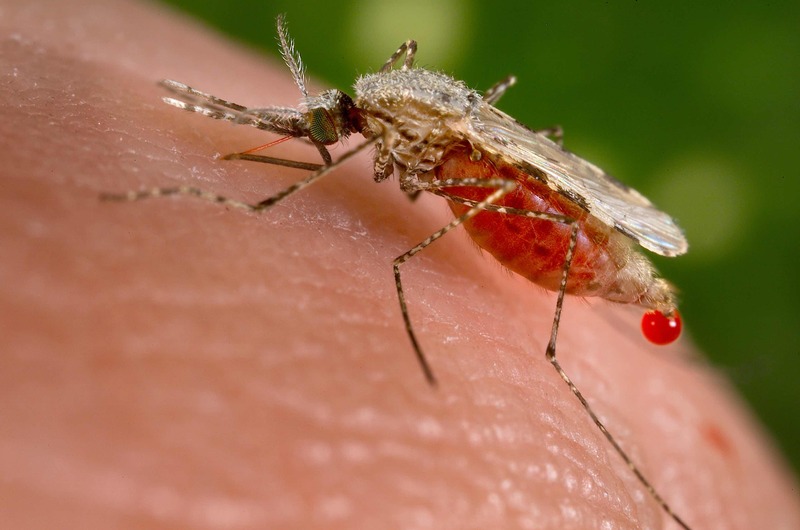 The female Anopheles mosquito takes a blood meal from a person with the disease, incubates the malarial parasite in her own body without being harmed by it, and then transmits it to another human. DDT was immediately useful in combatting malaria in a number of places, including the United States, Europe, Taiwan, much of the Caribbean, the Balkans, parts of northern Africa, the northern part of Australia and much of the South Pacific. Malaria was essentially eliminated in many of these places, including Europe and the United States. Müller’s discovery of the insecticidal potency of DDT is estimated to have saved tens of millions of lives in each of the first 10 years of its use. He was awarded the Nobel Prize in Physiology or Medicine in 1948. After World War II, DDT became available for the agriculture industry, where it was used in massive quantities. Carson thought that this heavy dispersion (over a billion pounds of DDT was sprayed in the United States alone between 1945 and 1972) was responsible for the devastation of bird and fish populations. Her powerful book helped ignite the environmental consciousness that led to the ban on the use of DDT in the United States in 1972. Interestingly, on the last page of Chapter 2 of “Silent Spring” (“The Obligation to Endure”) Carson writes: “It is not my contention that chemical insecticides must never be used.” Critics of any use of DDT in the world today would do well to think about that. 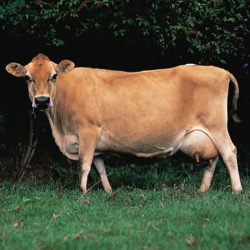 What concerned her was the indiscriminate, thoughtless use, particularly in agricultural. She also raised the question, even more important in today’s world of climate change and wildlife habitat loss, of whether we humans have the unchallengeable right to dominate nature with our technology. Banning DDT in the United States, where it had been used in massive, but decreasing quantities in agriculture, had essentially no effect on human health; malaria had been eliminated there. But the disease continued to flourish in many developing world countries, particularly in sub-Saharan Africa. In the decades after DDT was either partially or completely abandoned, the numbers of infections and deaths annually again began to increase. Globally, malaria cases and deaths grew rapidly after 1990, reaching a peak of 232 million cases and 1·2 million deaths in 2003. But since 2004, child deaths from malaria in sub-Saharan Africa have decreased by 31·5%, and outside of Africa, malaria mortality has been steadily decreasing since 1990. (Article here). Countries still at risk for malaria continued to use DDT after the 1970s, despite its being banned in most countries of the developed world, where malaria had been essentially eliminated by the use of DDT. And it continued to be effective, often dramatically so. It led to a reduction in the incidence of malaria in Sri Lanka from 2.8 million cases in the 1940s to just 17 in 1965. But when DDT was discontinued, the number of cases quickly rose to 500,000 per year. In Madagascar there was an epidemic of malaria after DDT was withdrawn, and 100,000 people died. Clearly, there is a health risk in discontinuing DDT use in some countries, particularly in the developing world. Alternative approaches for protection against mosquitoes, such as bed-nets soaked in one of several other type of insect repellent, can be somewhat effective., but they are not as good as DDT in eliminating the Anopheles mosquito. The complexity of mosquito life cycles, or resistance to the new insecticides, can lead to catastrophe. The problems are complex, however. The use of DDT was suspended in South Africa in 1996, and the number of cases of malaria went from 4,117 in 1995 to 64,622 in 2000, despite alternative protective measures. DDT was re-introduced, with positive results. However, by 2013, resistance to both DDT and the other insecticides used to control mosquitoes was dangerous and rising (2). This is a pattern observed in other parts of sub-Saharan Africa, and poses a major problem in using insecticides, including DDT, to combat the spread of malaria. To make matters worse, there is now evidence that genetic changes in mosquitoes that make them resistant to DDT also make them resistant to at least one other class of commonly-used insecticides (pyrethroids) (3). Are there other, effective means of controlling mosquitoes that spread malaria? Alternative insecticides have already been briefly mentioned, and so far, none are as effective as DDT. A novel approach, but one that depends on an eyebrow-raising technology, is to introduce into the wild mosquitoes that have genetic alterations that cause sterility in female mosquitoes. What makes this approach controversial is that it uses “gene driver” technology, a form of genetic editing that forcefully spreads the mutation into the population at large. In other words, a novel, proliferating mutation is introduced into the wild. This, in many people’s estimation, is a questionable approach, and in any case it will take years to develop and test for safety and efficacy. The original report of this approach is here, and a popular description is here. Stopping the massive use of DDT in agriculture in the United States was a good idea — we don’t need millions of pounds of another toxic chemical in the environment, even if wasn’t provably responsible for any bad environmental outcomes. Also, its effectiveness against insects was already dwindling due to resistance. But the evidence that it caused a die-off in raptors is worth a closer look, if only to suggest what we need to do in the future to save the environment. The data for bald eagle sightings at Hawk Mountain during the Fall seasons are shown in the following graph. There are several peculiarities that aren’t directly explained by the theory that DDT caused the decline of Bald Eagles. In the first place, the counts in the early 1930s were very low. Anecdotally, they were far below historic levels. This may be explained by hunting. Strange as it seems, there are people who enjoy killing eagles, and the Bald Eagle is a top bird for them. Thousands were killed during the early years of the twentieth century, so in 1940 Congress enacted legislation known as the “Bald Eagle Protection Act”, which forbade the selling, killing, or even possession of Bald Eagles. This may have been responsible for the slow increases in numbers after 1940. Despite the 1940 Act, significant numbers of eagles were still being killed in the early 1950s. Juvenile birds, less than 5 years old, were now the main target. Juveniles do not yet have the white head plumage that distinguishes Bald Eagles from Golden Eagles, which were still fair game. As a result, juvenile Bald Eagles were still being killed in significant numbers. To stop this, Congress amended the protective legislation in 1962 to include Golden Eagles, which meant juvenile Bald Eagles were now protected from hunters who couldn’t tell them from Goldens. 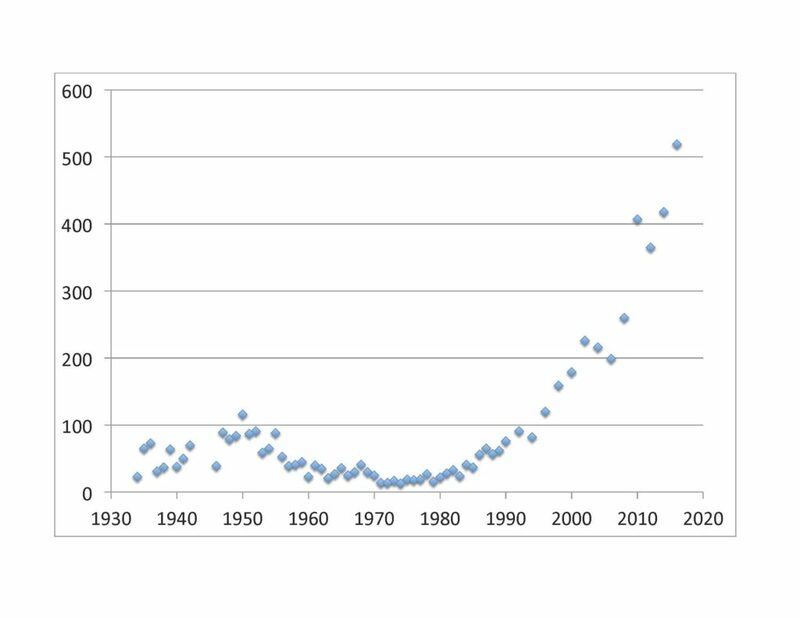 If hunting was responsible for at least part of the loss of eagles earlier, it would help explain why the total number of eagles spotted at Hawk Mountain after 1975 went up to a level 10 times higher than seen in the 1930s, well before DDT was put into use. That can’t be proved, but the correlation of DDT use and eagle decline at Hawk Mountain isn’t proof of causation either. 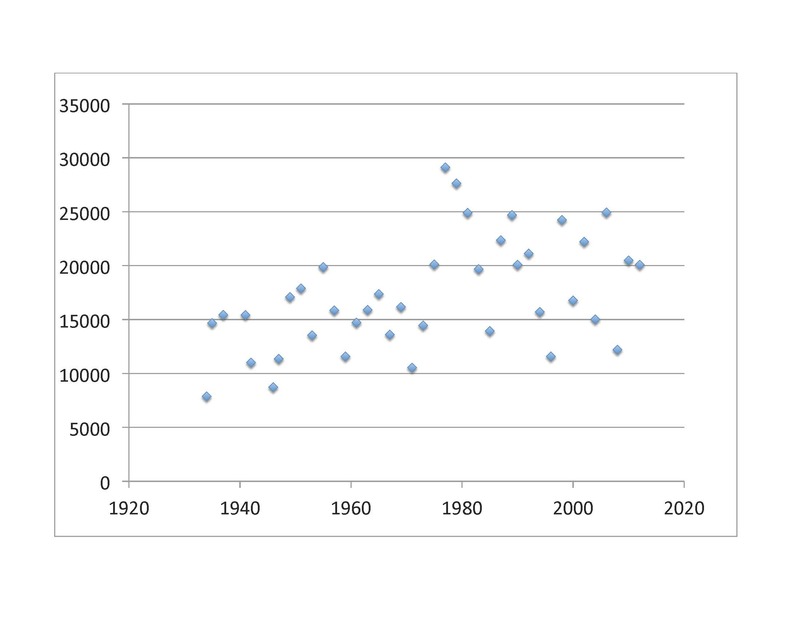 Further uncertainty as to cause and effect is indicated by a look at the total numbers of raptors of all kinds passing over Hawk Mountain in the years between 1934 and 2015. These numbers suggest a slowly and continuously improving environment for raptors in general, with no particular effects around the time of the DDT ban in 1972. Controlling mosquito populations is one way to reduce malaria, but so far no technique has been able to do that completely, and the pressure to avoid DDT makes it an unattractive agent except in extreme malaria outbreaks. Fortunately, there are medicines that treat the disease itself. One class of anti-malarials, quinine, extracted from the bark of the cinchona tree, is an old discovery. It was first used by the Quechua people of Peru and Bolivia to treat malaria. 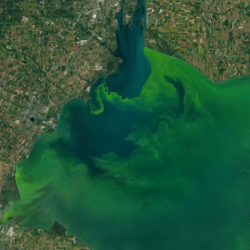 It was introduced into Europe in the 17th century, where it was used against an outbreak of malaria arising from the swamps and marshes surrounding Rome. Variants of quinine have been used ever since, with the currently favoured version being chloroquine. Chloroquine was discovered in 1934, and was brought into general use after World War II. 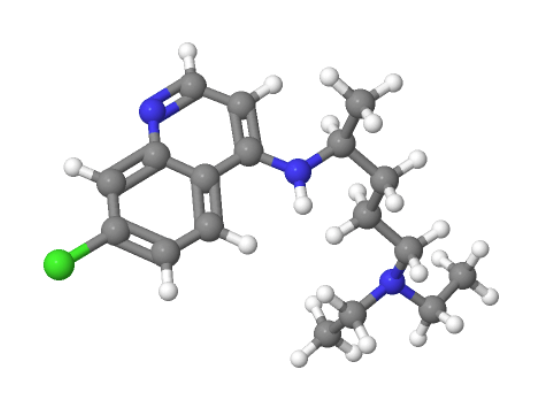 The structure of chloroquine and the other quinine-type antimalarials is characterized by a fused 6-membered ring structure, one ring of which contains a nitrogen (blue). In this structure, carbon is black and hydrogens are white. A chlorine atom (green) is attached to the fused ring structure. Unfortunately, the quinines are also resistible by the malarial parasites from many parts of the world. For this reason, it is significant that a class of drugs that works by a different mechanism is available. This is Artemisinin. The recommended treatment modality today is combination therapy with Artemisinin and a second type of drug, such as chloroquine. Artemisinin has an interesting history. In 1967, the People’s Liberation Army of China set out to find a treatment for malaria at the request of the North Vietnamese. Malaria was a great problem for their army, which was engaged in a struggle against the United States. The resulting program, called Project 523, set out to examine thousands of Chinese folk medicines. The leader of Project 523, Dr. Tu Youyou, discovered Artemisinin in the process of this screening. She was aware of 2,000 year old texts describing the use of the plant Artemisia annua (annual wormwood) to treat malaria. One text instructed that leaves should be steeped in cold water, wrung out, and the liquid drunk. Until then, attempts to isolate an active component of the wormwood in any kind of enriched or purified form had failed — they had used hot-water extraction. By using the old text as a guide, Tu was able to extract the active component, which was subsequently purified. The resulting drug, Artemisinin, and variants of it, are now half of the recommended Artemisinin Combination Therapies (ACT), with a quinine or other type of drug being the other. For this contribution, Dr. Tu won a Nobel Prize in 2015. It can also be visualized as a virtual 3-dimensional image by going to this web page and following the same instructions as for chloroquine. 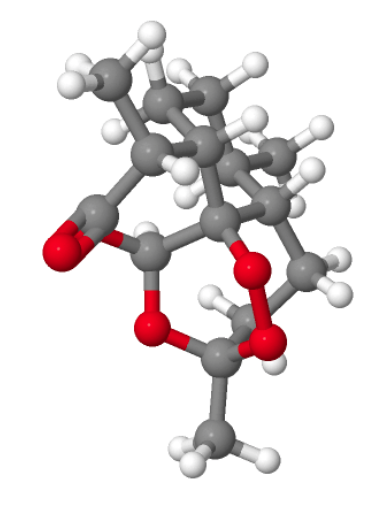 Artemisinin contains a number of oxygens (red). 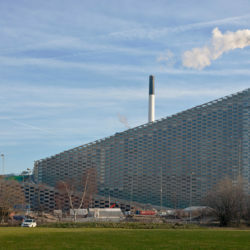 A key part of the structure is the 6-membered ring (at the front of the structure above) that contains a bridge with oxygens joined to each other. 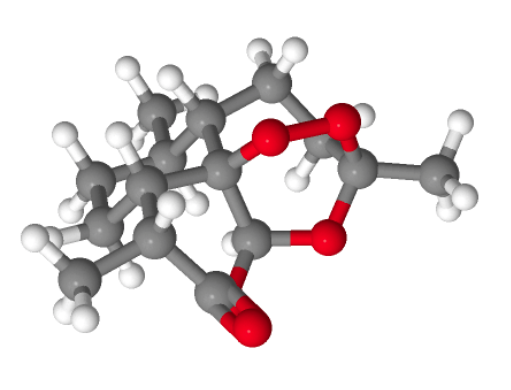 This peroxide structure is the magic – if it’s removed Artemisinin loses its potency against the malarial parasite. The reason that ACT is recommended is that Artemisinin is also subject to resistance. The World Health Organization reports that resistance has been detected in five countries in the Greater Mekong subregion of Southeast Asia, for example. Historically, the greatest success against infectious diseases has been achieved by devising vaccines targeting the agent. This has proven difficult when the infectious agent is a plasmodium (a single-celled organism) like the malarial parasite. Part of that difficulty is complacency; if malaria were a bigger problem in the First World, we would probably see greater effort focused on vaccine development. But part of the problem is that the malarial parasite undergoes changes to its composition and structure as it passes through vector and humans. This antigenic variation, together with the fact that there are several thousand potential protein targets, compound the difficulty. Tantalizingly, we know that some people become immune by exposure to various forms of the plasmodium naturally. In any case, so far only one vaccine, called RTS,S, has completed Phase 3 testing, where it reduced incidence by 39% and severe malaria by 31.5%. “Silent Spring”, Rachel Carson. The most recent edition available is the First Mariner Books edition of 2002. Brooke, B., L. Koekemoer, P. Kruger, U. Urbach, E. Misiani and M. Coetzee. 2013. Malaria vector control in South Africa. South African Medical Journal 103(10): 784-788. Riveron, J. M., C. Yunta, S. S. Ibrahim, R. Djouaka, H. Irving, B. D. Menze, H. M. Ismail, J. Hemingway, H. Ranson, A. Albert and C. S. Wondji. 2014. A single mutation in the GSTe2 gene allows tracking of metabolically-based insecticide resistance in a major malaria vector. Genome Biology 15:R27.